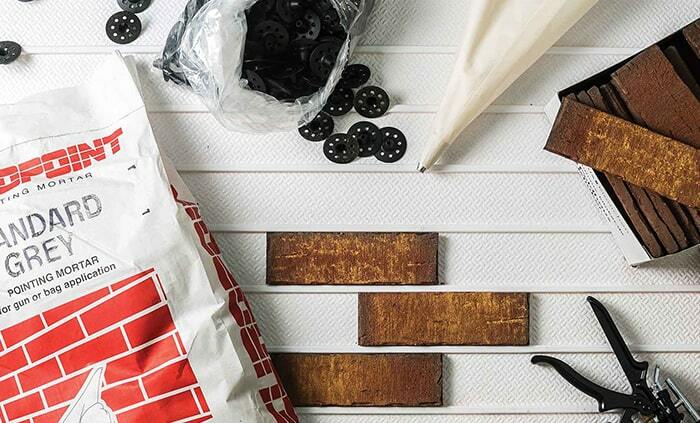 Now that the festive season is over, we thought we would kick off the New Year with some updates to our sale items. 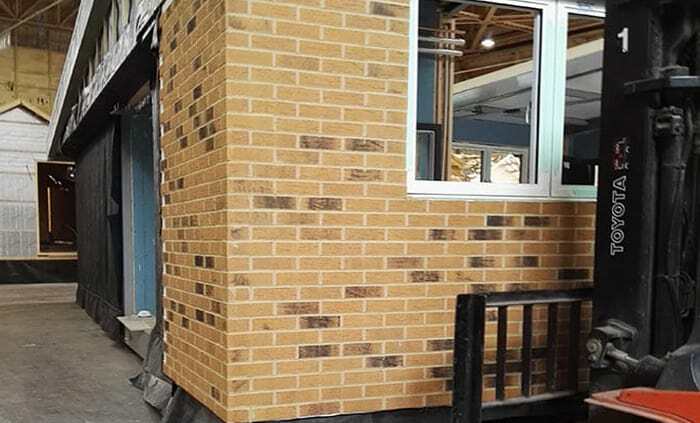 We have a limited quantity of brick slips slips available on our clearance page which you can view here. 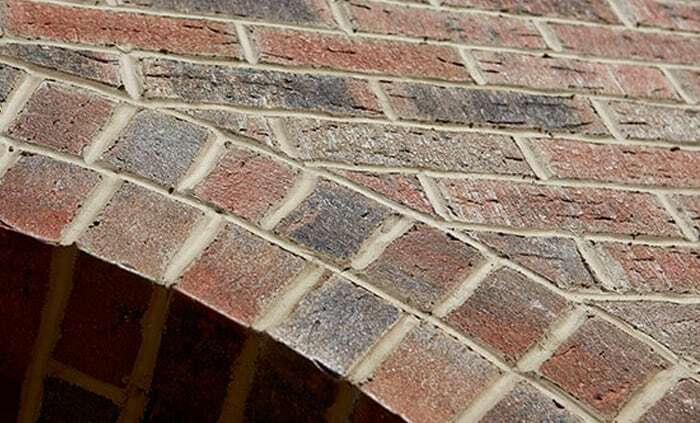 We are sometimes asked whether our cladding systems are suitable for different brick bonds and patterns. 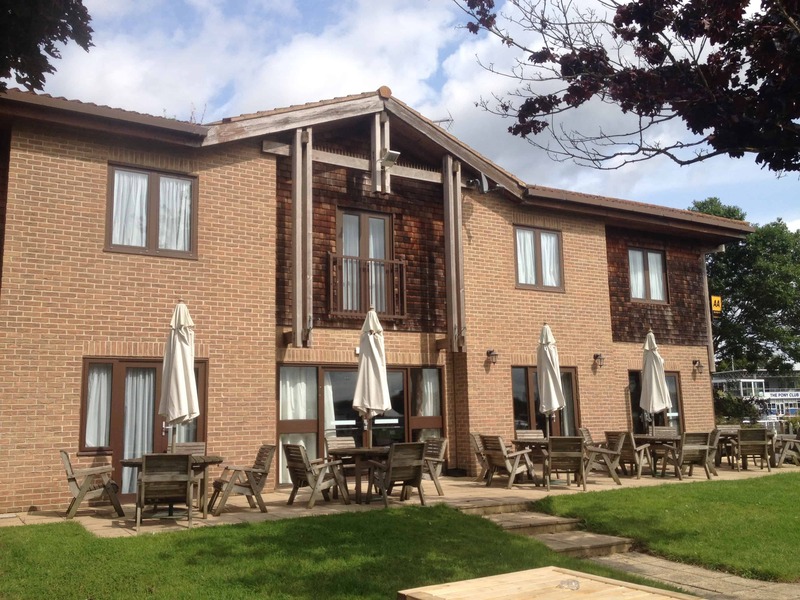 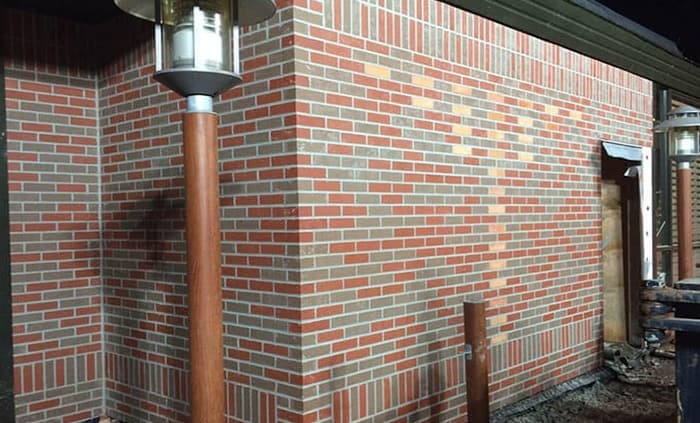 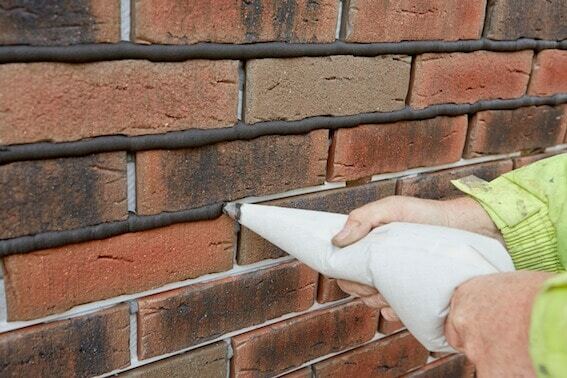 Generally, most brick bonds and simple patterns are easy to replicate using our cladding systems. 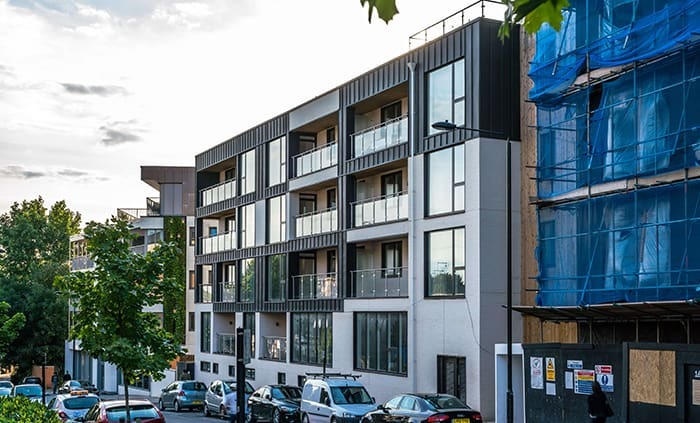 Adding floors to buildings can be a complicated process, particularly as far as the foundations are concerned, but our lightweight cladding systems can help to simplify the process. 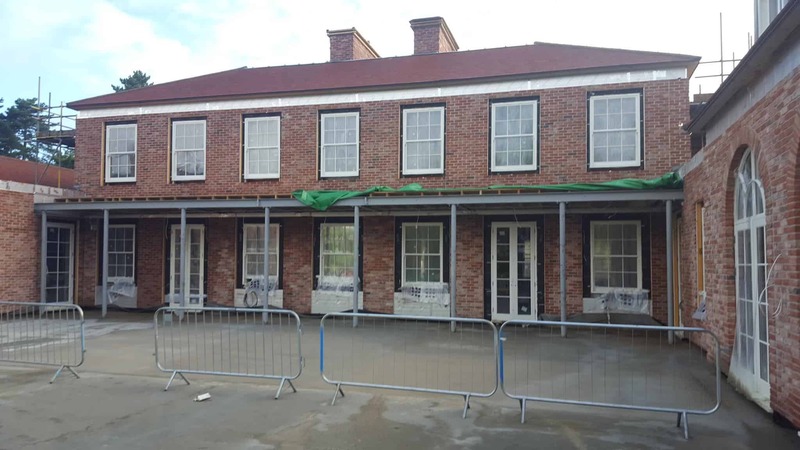 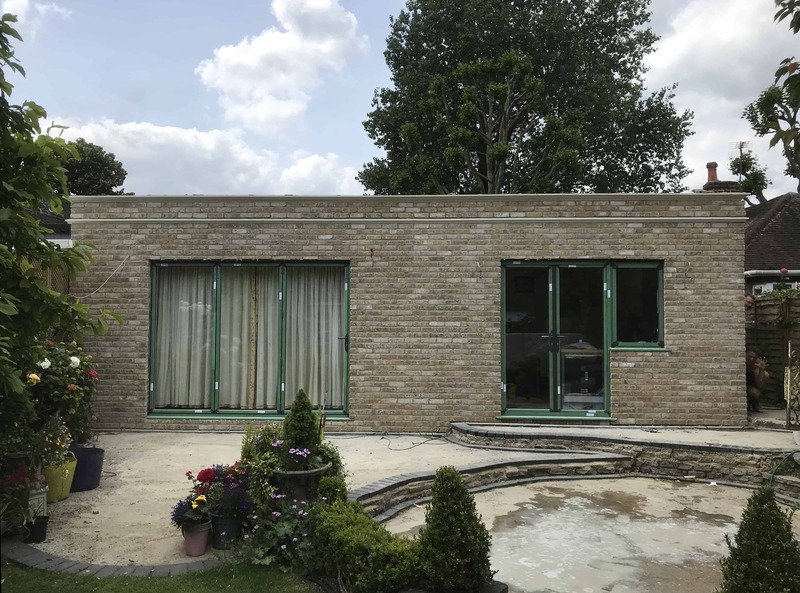 Our approved installer LB&F Ltd has recently completed installation of Euorbrick’s X-Clad system on a redevelopment project on London Road in Dorking, working for Skillmaster Ltd.
Our clients often ask us which mortar colour they should use, which is a very good question and something that can get overlooked. 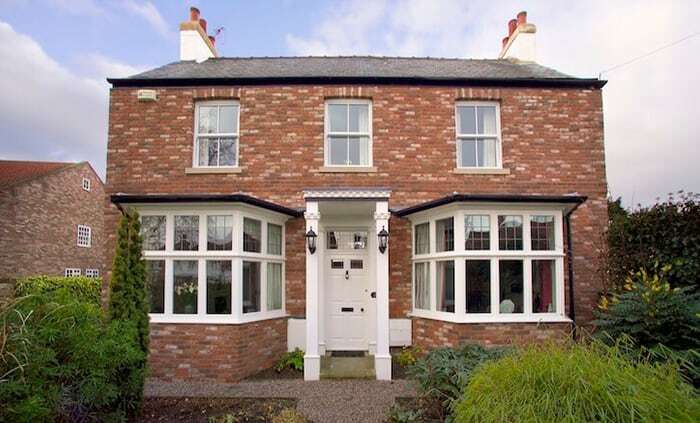 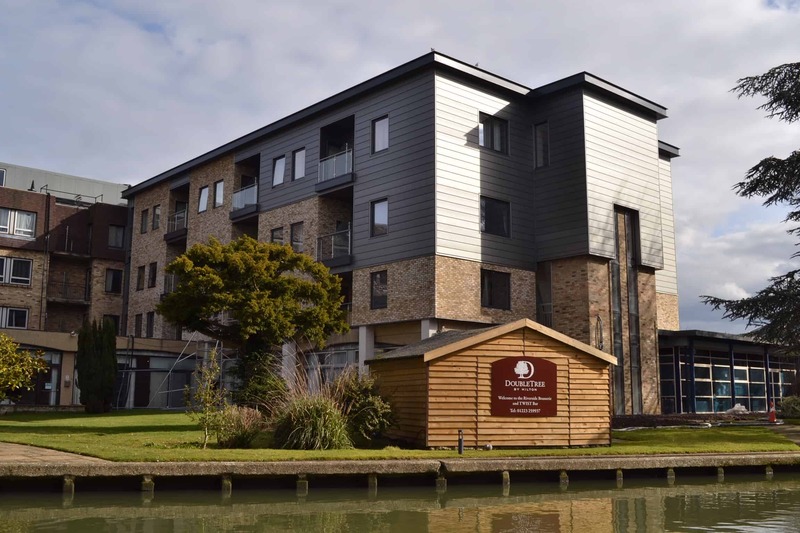 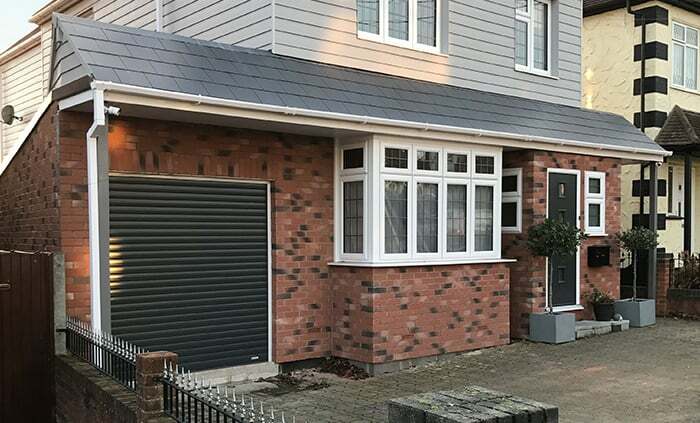 We have been involved with a number of residential projects recently, from retrofit and refurbishment to new build developments. 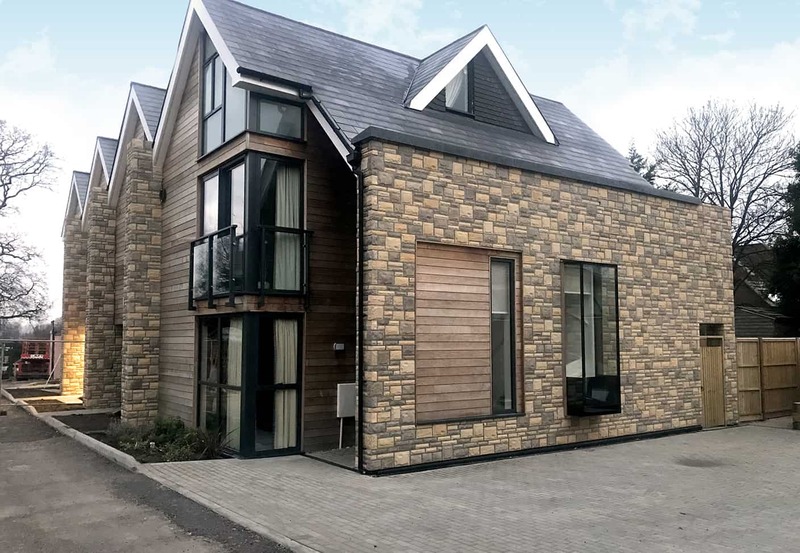 The owners of this house in Dorset wanted a stone finish for their new build house that would fit in with the local area and provide a warm, characterful finish. 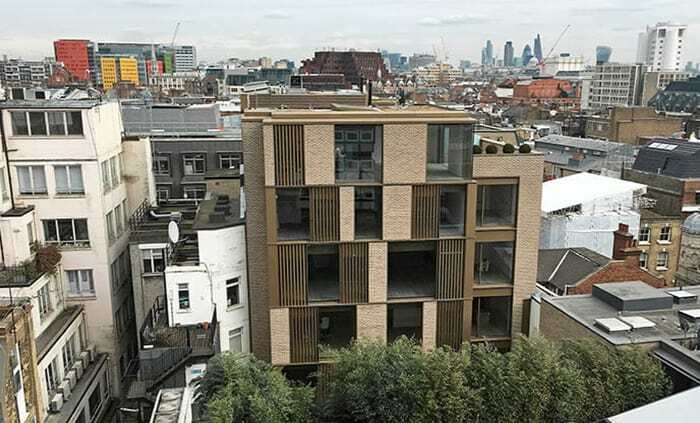 Situated between Shaftesbury Avenue and Oxford Street, in Central London, a multistorey apartment building on Wardour Street has recently undergone a substantial refurbishment of the rear and part of the side elevations. 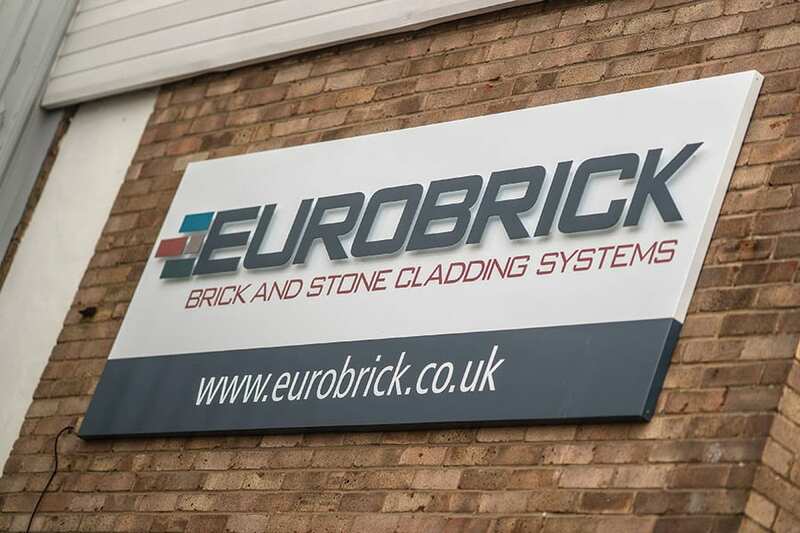 Since the start of the year, we have welcomed two new members of staff to Eurobrick. 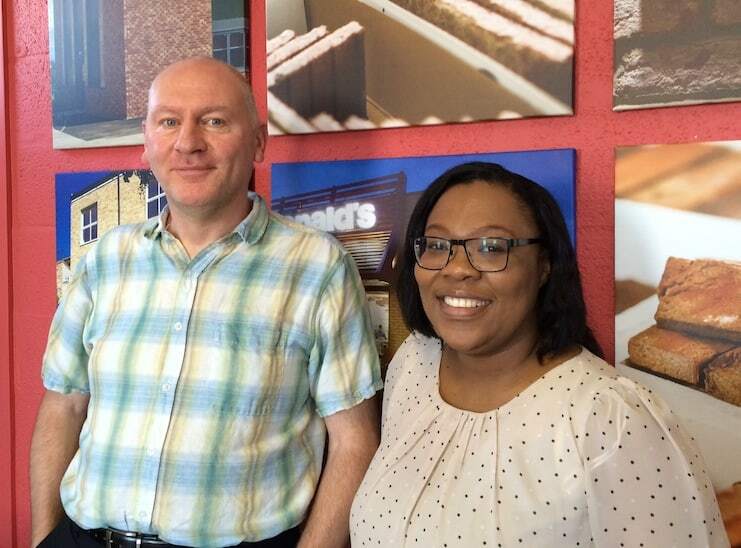 Both have joined Richard and James in the estimating department. 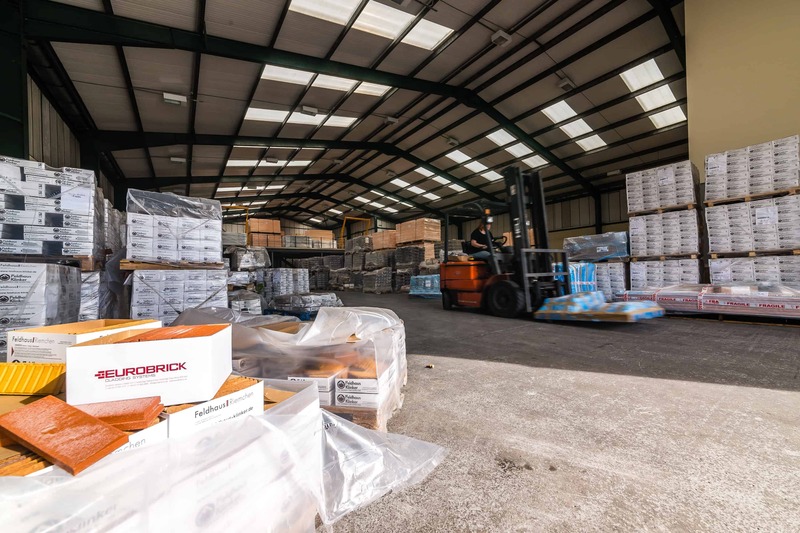 Following on from our 25th anniversary year, we are celebrating our most successful trading year ever in 2016, with sales up circa 50% on 2015. 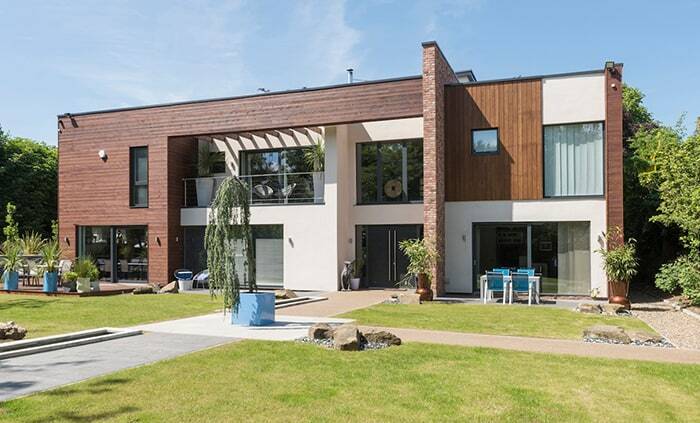 The figures make for an interesting read. 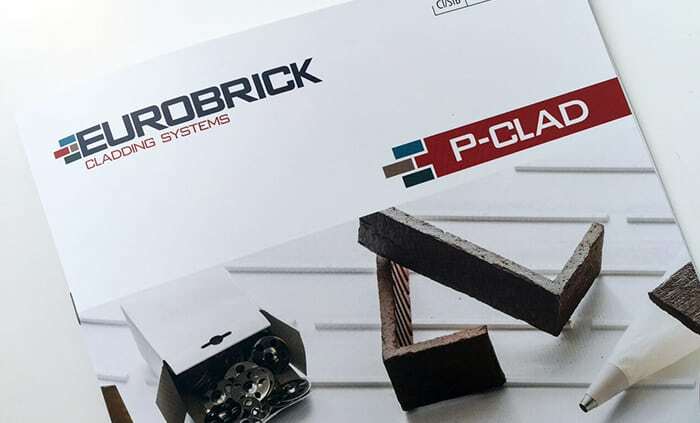 Eurobrick has recently had an assessment report of the P-Clad system in combination with Nvelop helping hand and rail system and Xtratherm Safe-R Phenolic insulation board. 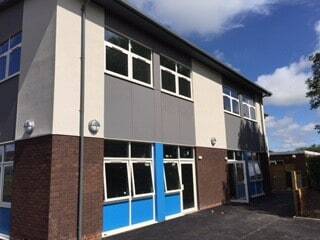 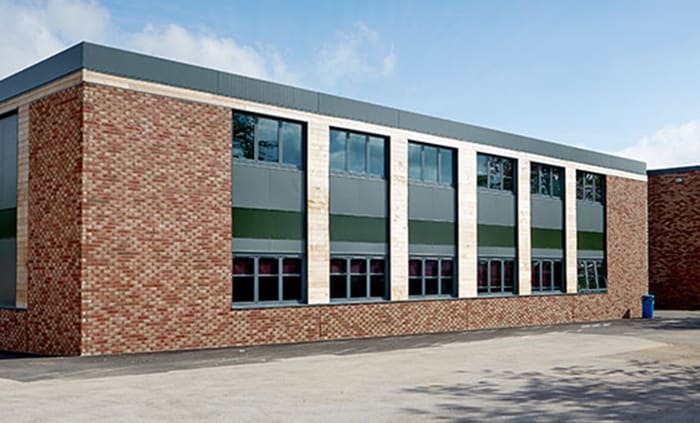 For over 25 years we have worked on hundreds of school expansion and refurbishment projects. 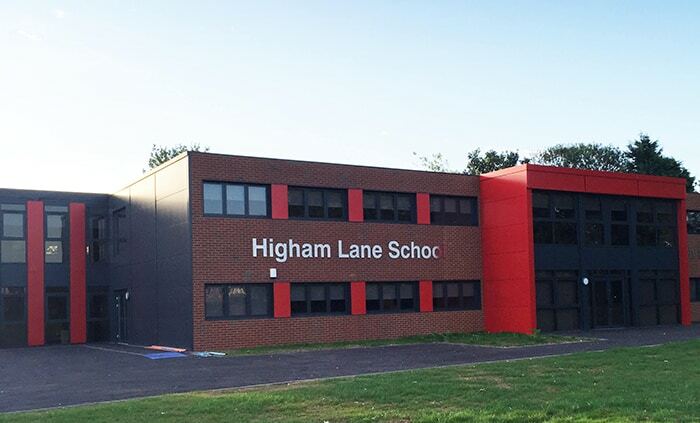 As classroom sizes grow, budgets, space and time are increasingly limited. 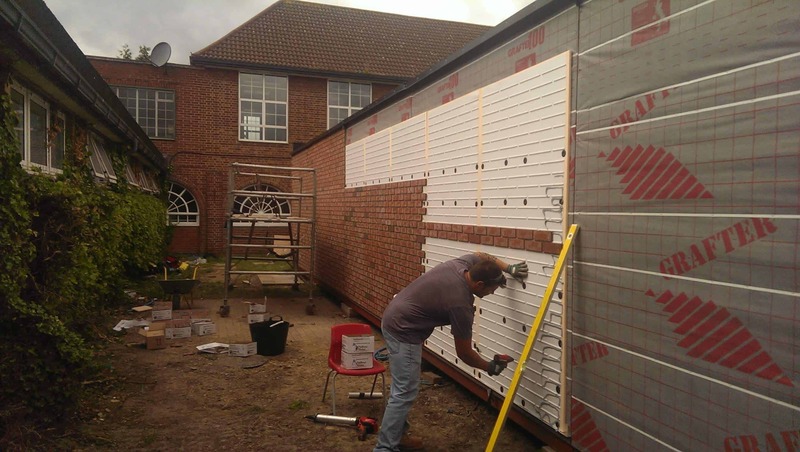 Approved Installer NuBrick Developments are in demand and have recently completed an installation of P-Clad on behalf of Eco Off-Site Production Ltd on new classroom facilities for Parkfields School. 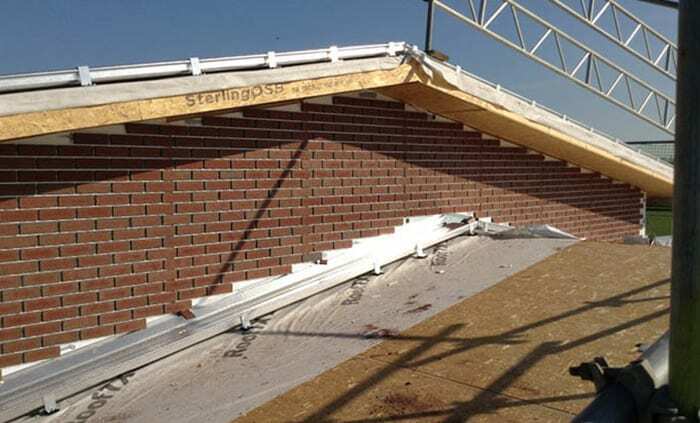 Installing traditional brickwork above an intersecting roof line to cover a “flying” gable can be problematic as supporting the weight can call for the addition of complex engineering detail. 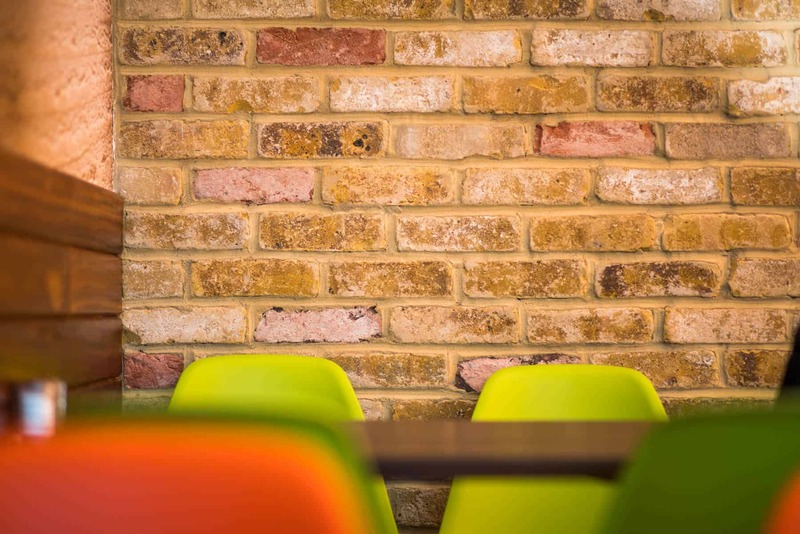 We’ve been working with McDonald’s for over 25 years now, supplying our systems as part of their pallet of modern finishes at drive thru restaurants throughout the UK. 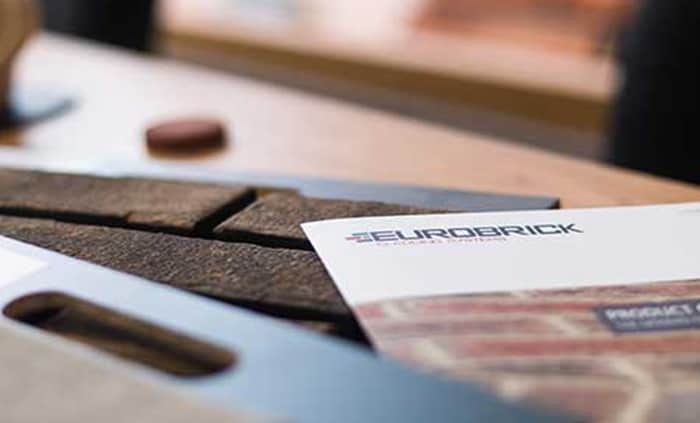 Following assessment by an independent organisation, we’re pleased to announce that Eurobrick Systems has been successful in achieving ISO 14001 Certification. 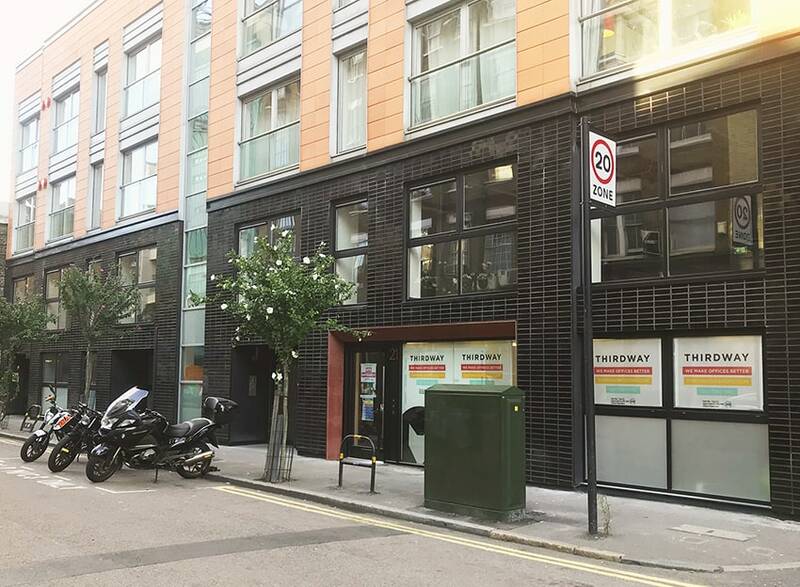 One of our newest additions to the Classic Range, Newbridge Mix, has been installed in a prestigious office redevelopment in Dublin. 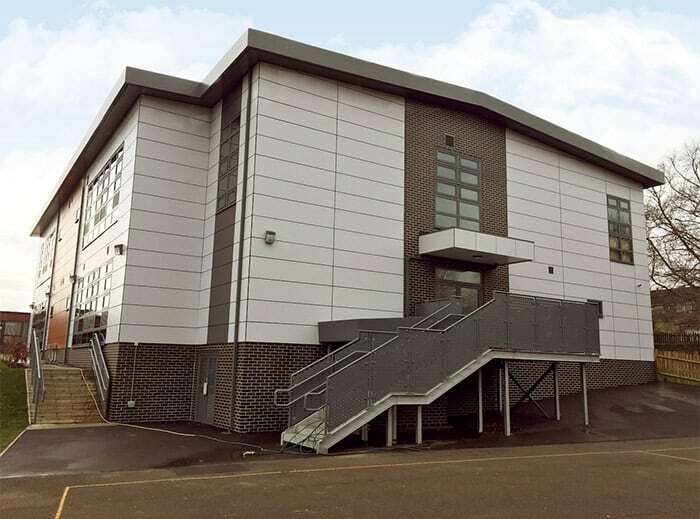 Approved Installer NuBrick Developments has recently completed an installation of X-Clad at Robin Hood Academy, Birmingham on behalf of Midland Portable Buildings Ltd.
We are pleased to announce that we have a new showroom to showcase our cladding systems and slip finishes. 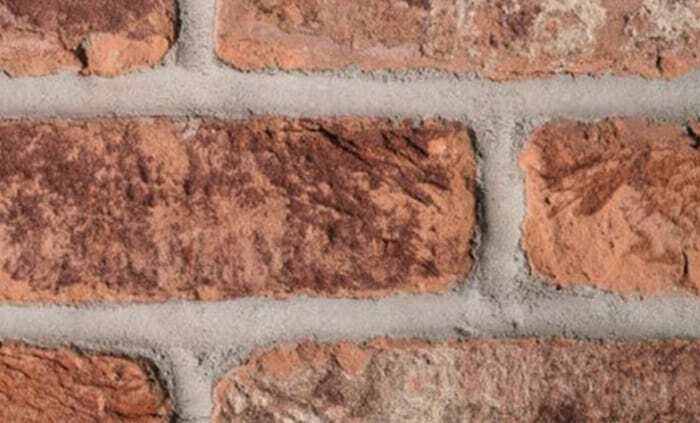 Our full ranges of brick slips are displayed together with a selection of stone finishes and a cut away section of the X-Clad system. 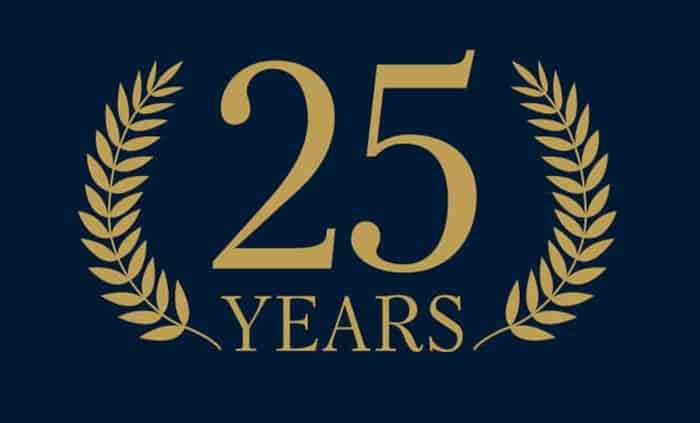 We reach a significant milestone in 2015; 25 years in business. 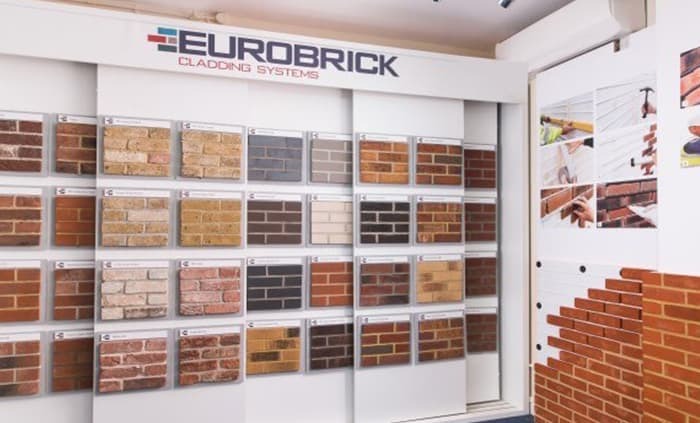 We are very proud of this achievement; from a new start up, Eurobrick has grown into the UK’s largest stockist of brick slips and leading specialists for brick cladding systems. 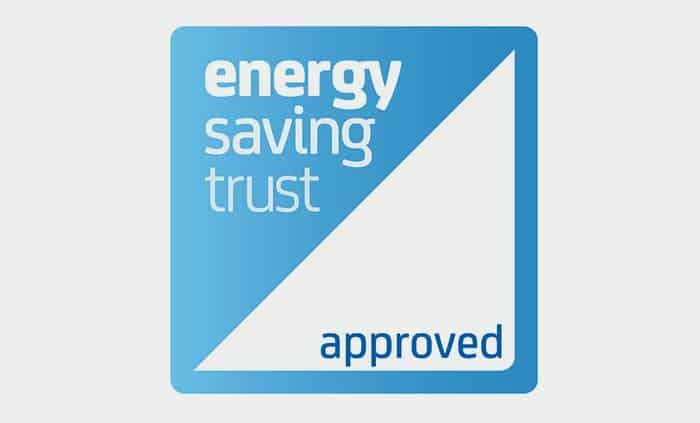 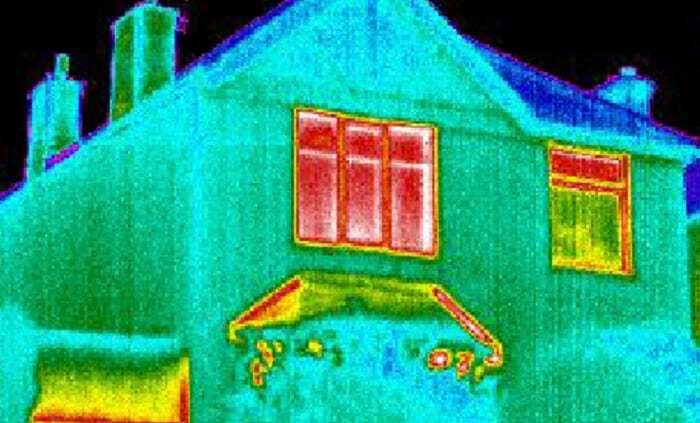 The Energy Saving Trust (EST) is widely recognised as the leading organisation providing independent advice about saving energy and sustainability, to homeowners, businesses and government. 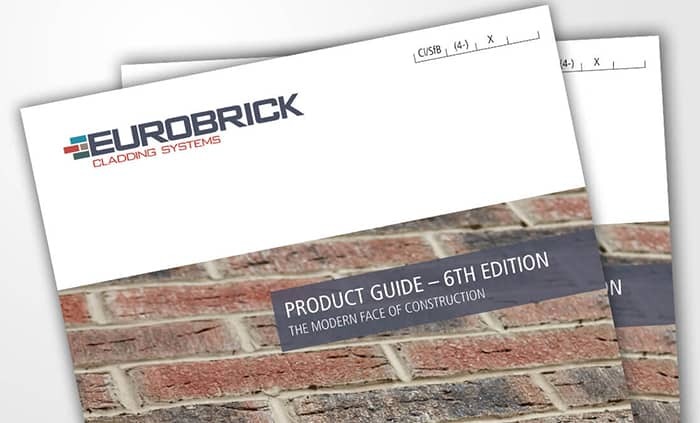 Our new Product Guide (5th Edition) is now available and we are pleased tointroduce a number of new colours to both our brick slip ranges. 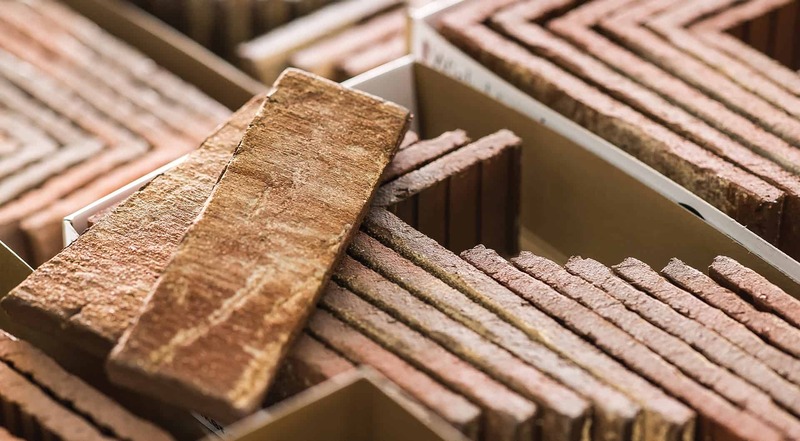 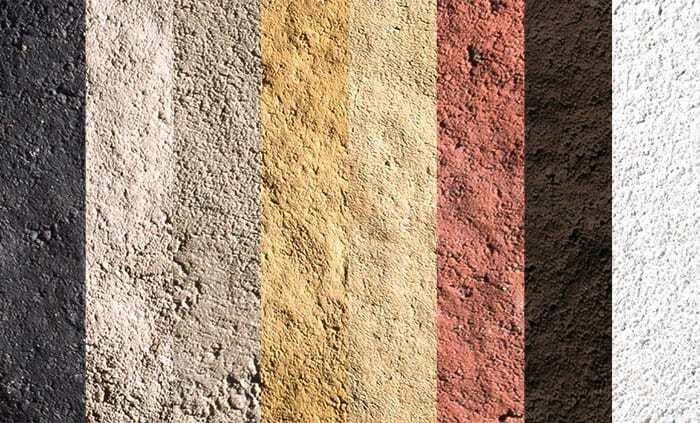 The Britannia Range is an extensive collection of kiln fired, extruded brick slips. 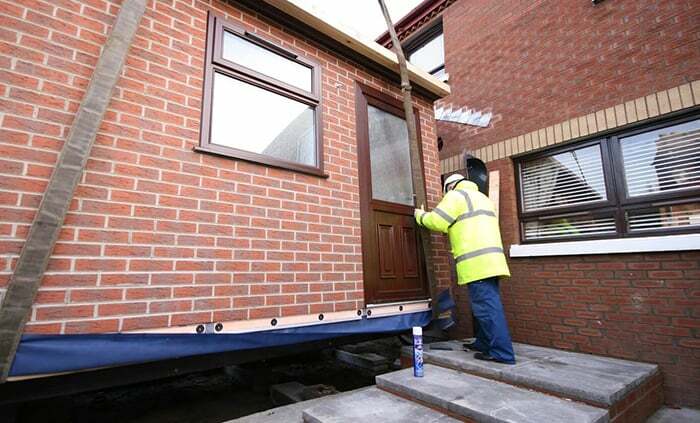 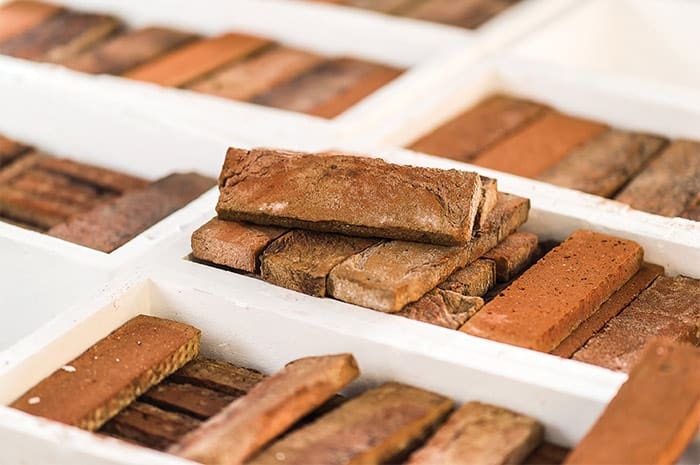 “Extruded” means that the bricks are manufactured as a slip, typically 15mm thick and as such require 60-70% less energy to fire than standard bricks. 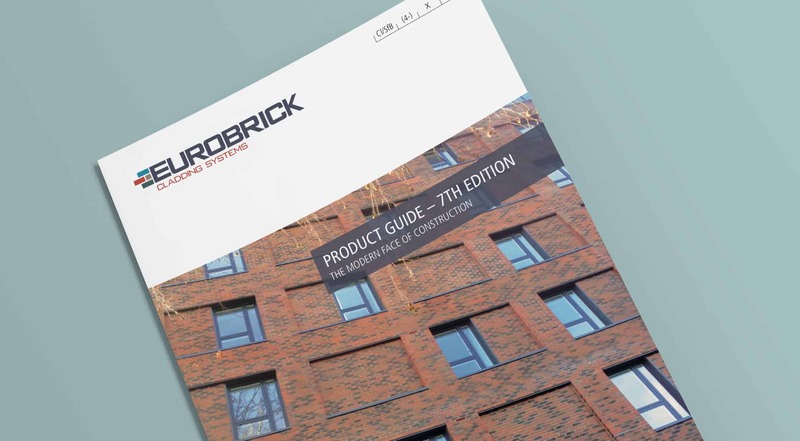 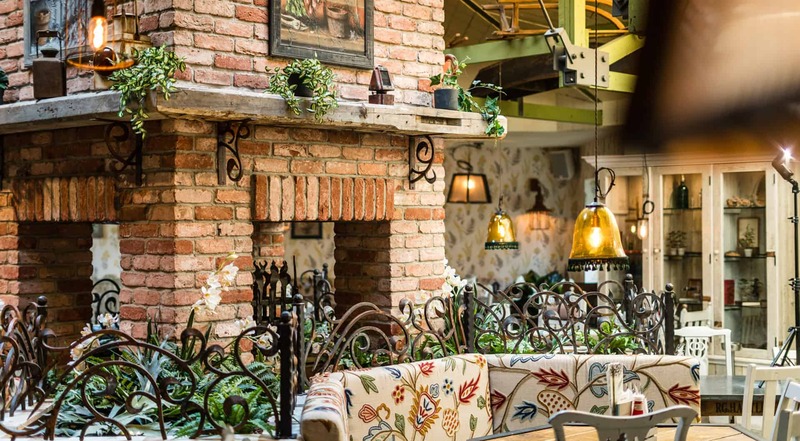 The team here at Eurobrick Systems, are celebrating after successfully receiving British Board of Agrément (BBA) certification for all of its brick cladding ystems. 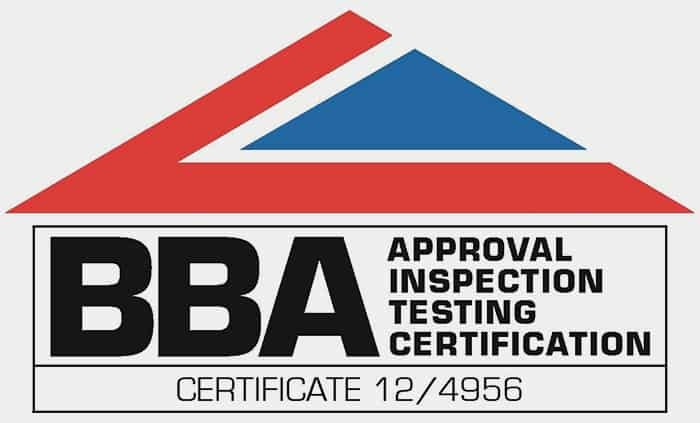 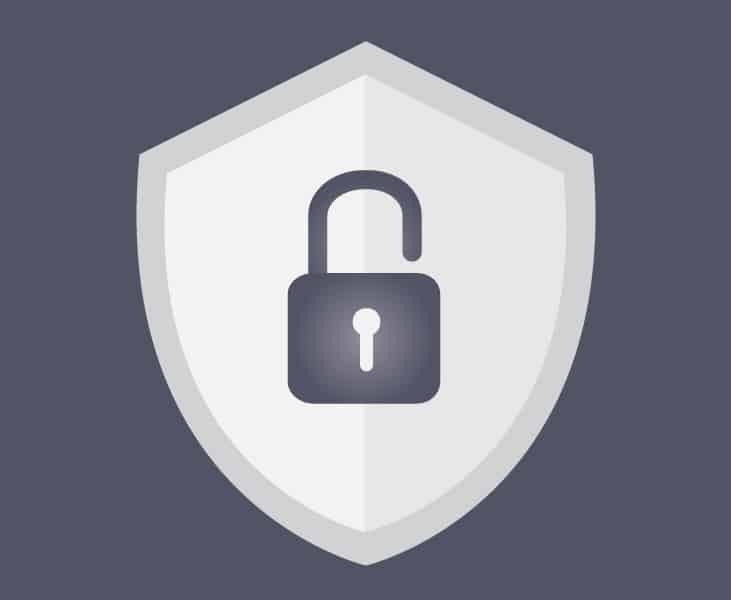 The independent third party certification gives customers the peace of mind that they are purchasing quality products that have been rigorously tested and scutinised. 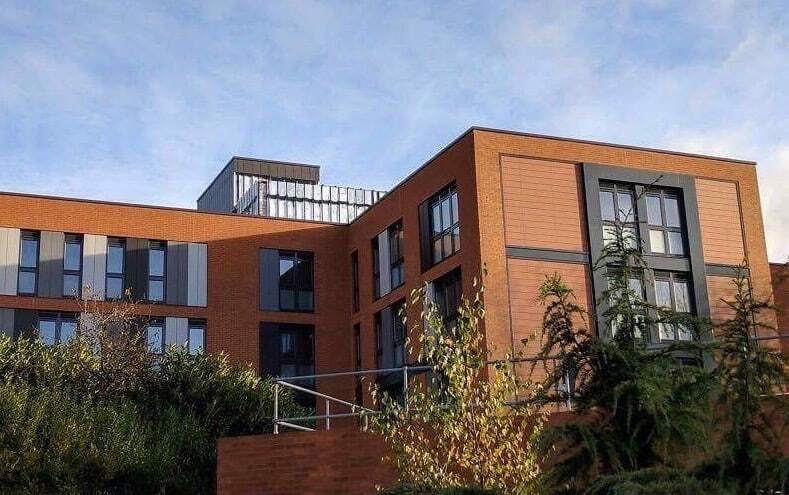 We are very pleased to announce that P-Clad has been approved for installation on buildings over 18m high, having passed the required rigorous fire test standard.